Directed by J. Lee Thompson, this big budget extravaganza is the perfect example of a movie released early on to home video as the VHS tape was becoming a staple of home entertainment. It’s probably where I saw the film for the first time on a weekend rental from our local video store in the early 1980’s. Of course I’ve seen it countless times since then and while I don’t believe it to be a bona fide classic, it has much to offer in WW2 adventure and a cast of names to match. A cast that includes three Oscar winners with above the title billing. 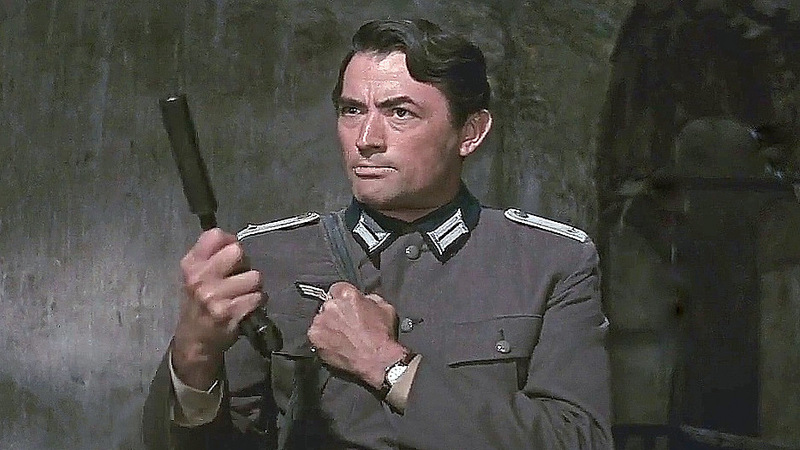 Thompson would subsequently follow up this box office hit with the now classic, Cape Fear, reteaming him with Navarone’s leading man, Gregory Peck. 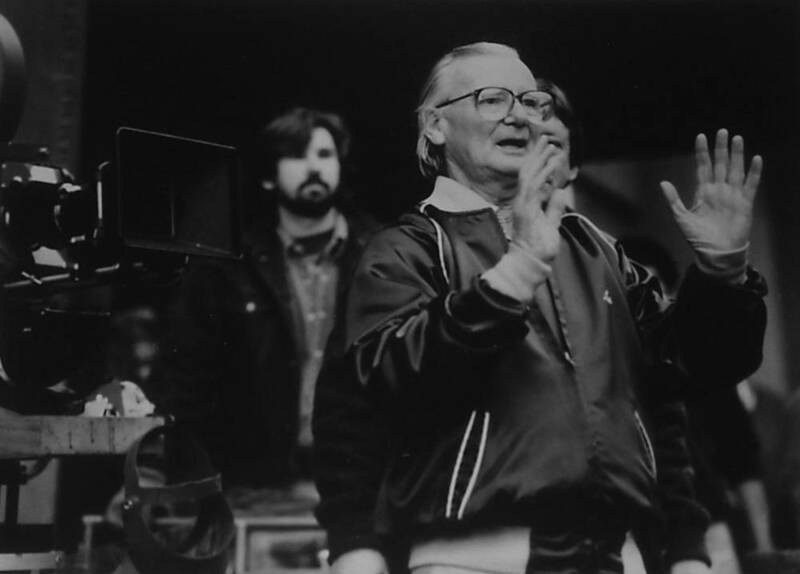 He’d also direct Peck twice more in The Chairman and Mackenna’s Gold before the end of the decade. Following that he’d stay busy on a couple of Apes sequels and regularly directing Charles Bronson shootouts into the 1980’s. 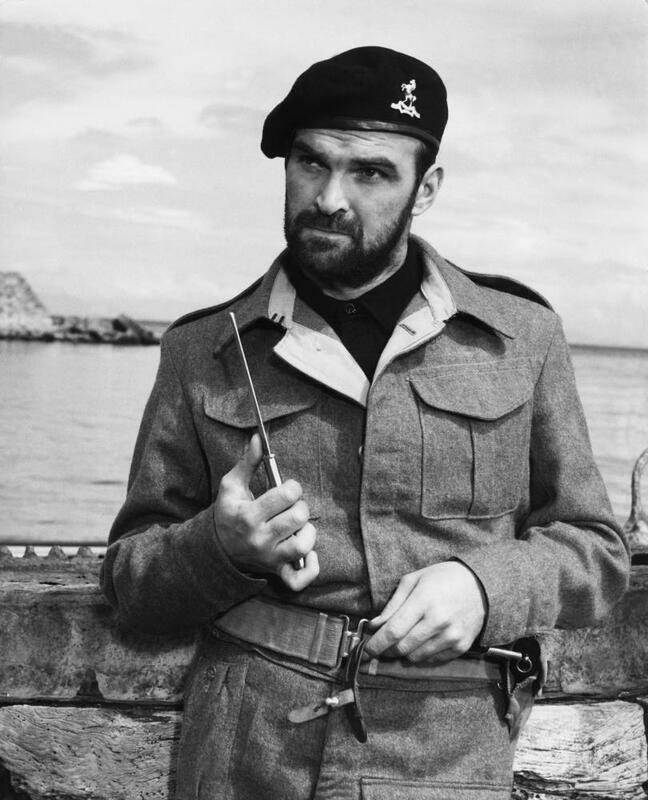 Stanley Baker as Brown …. “I’ve been fighting this war a long time. I’ve been killing Germans since 1937. There’s no end to them. You shoot a man at 200 yards, he’s just a moving target. You kill him with a knife, you’re close enough to smell him. I smell them in my sleep. Haven’t seen this one? Then bloody hell get at it and if you’re like me and like to revisit it on occasion, now’s as bloody good a time as bloody any. And that’s the bloody truth of it. A Novel Idea…. The Next Chapter. I enjoyed this movie too. 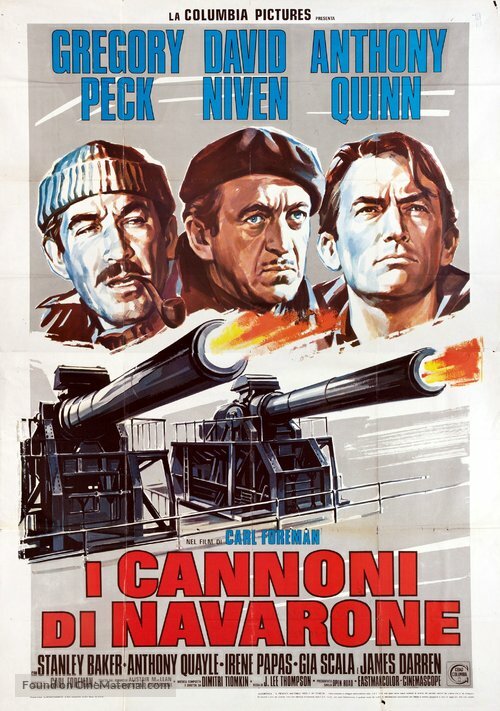 A few years back Sylvester Stallone was planning to make Rambo 5 with a plot similar to The Guns of Navarone. I’m surprised Stallone didn’t do a Rambo 5 after 4 was a modest success. I haven’t seen this bloody film in ages, but since I have a Peck film index on my site, I guess it’s time for re-watch. In 2019, of course. I should think it will fit right in to the Peck index. Pencil that in. Great film! This stands out among the best of the WWII epics. James Darrren (Time Tunnel) was popular with the American TV crowd and maybe casted for that reason – not sure but I’ve seen this film countless times. Niven adds his explosive comic moments like the fake rat. 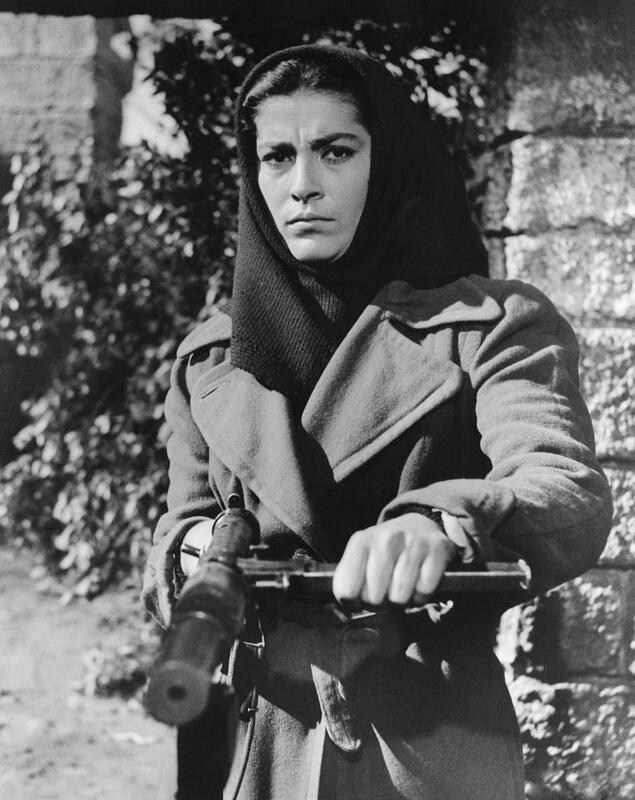 This character is carried over with Edward Fox – Miller in “Force 10 From Navarone” with Harrison Ford, Robert Shaw. I need to check out that Time Tunnel show and believe it or not, I own them on DVD! Thought I might revisit the Force 10 flick, haven’t seen it in years and it’s on the shelf as well. Pretty sure I have the original one sheet for that in the vault that I can feature as well. Really a movie I’d like to see on the big screen just once. Bleeding heck, you’re blooming right — it’s a blinking great movie! I haven’t seen it as b. many times as you obviously blasted have, but it used to turn up on UK tv pretty regularly and I enjoyed it more than once in that sanguinary form. Hopefully the bloody TV stations will give you another look at this big screen adventure. 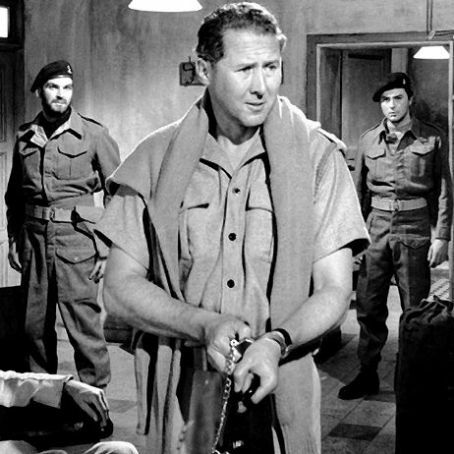 When I watched this the other night I did so as a double bill with The Dirty Dozen. That would make for a great retro double bill at the theater. Awesome introducing all the characters with quotes. Oh you can’t beat a bit of bloody British swearing. Looks like they managed very well with all the bloodys and not a Michael Caine in sight! I keep meaning to watch it again myself, it’s been sometime. Too many films to watch and never enough time! But what a cast. 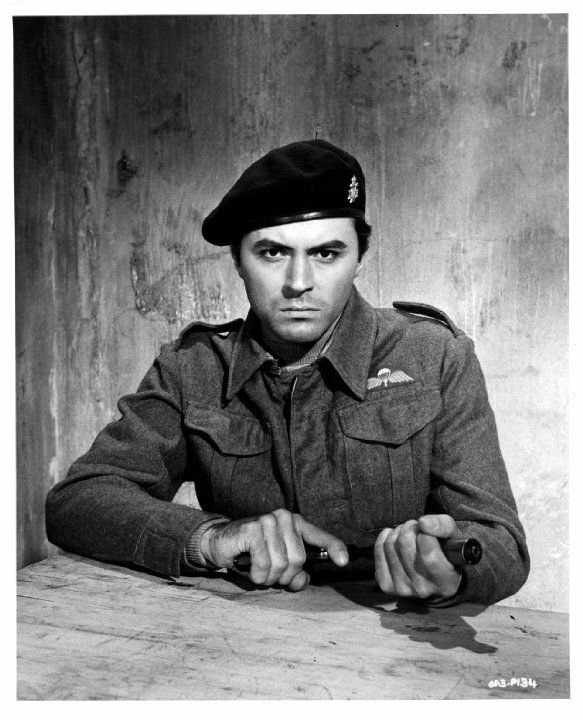 Never realised Stanley Baker was in it until I saw him in your post. Another Baker film joins my backlog of posts! Bloody hell, what were the producers thinking? 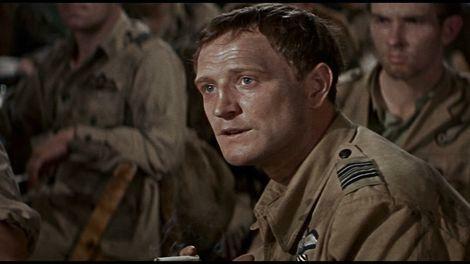 If only Caine had become a household name by this time he could have taken on the Richard Harris speech. He has the coolest sharp features and yes you could have seen him as Bond back in the day. He was of the right era and a bigger star than Connery. This one is such great fun. What a cast it had! 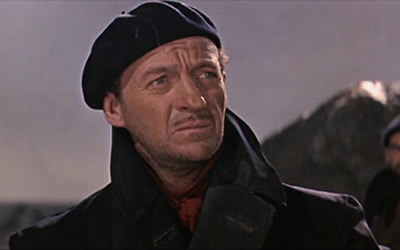 Niven steals the film for me. Niven is perfect as the layabout forced into action. Like usual, he adds that “star” quality to the proceedings as he did to most any feature he appeared in with his wonderful personality on camera.